In 1987, M.G. 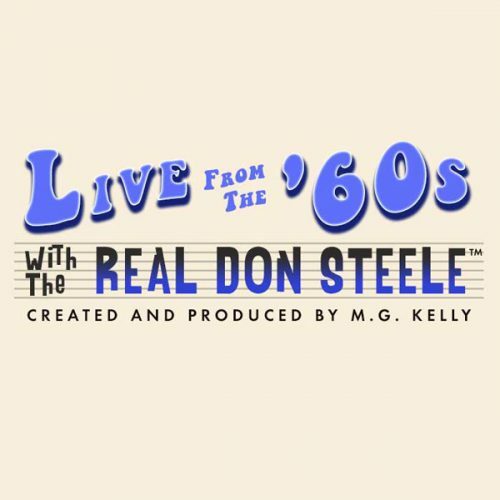 Kelly and The Real Don Steele joined forces to launch a massive radio production entitled: Live from the ‘60s with The Real Don Steele. 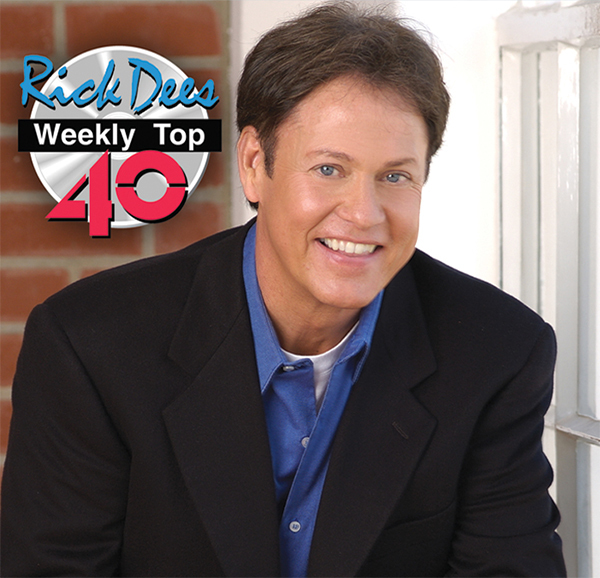 The series was an instant hit and ran for nearly seven years on over 200 radio stations. 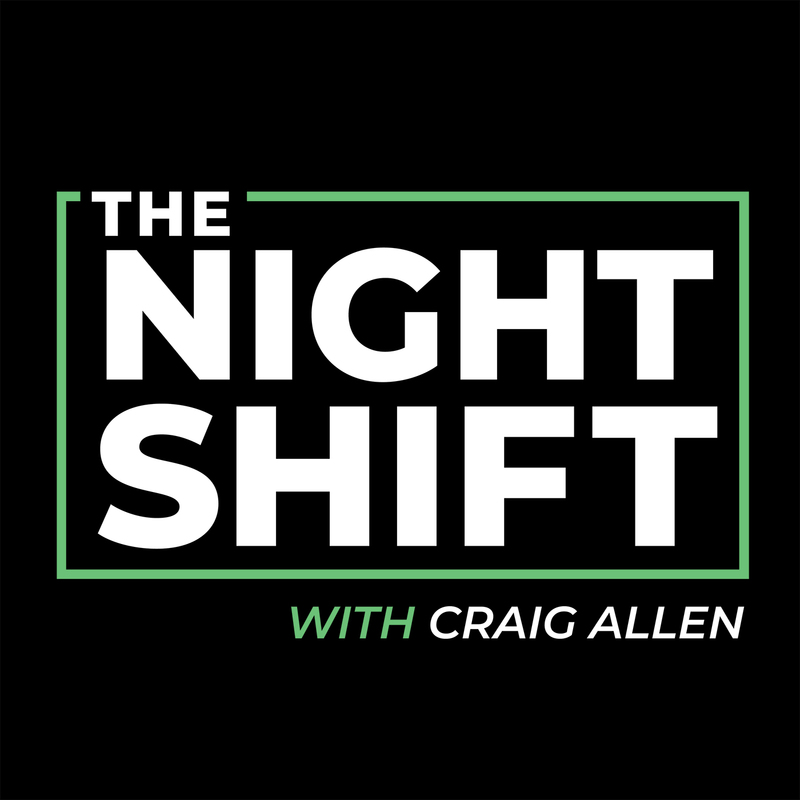 This 3-hour weekly program brought back radio’s lost art of Theater of the Mind! Each week, The Real Don Steele entered a time warp to the 1960s. 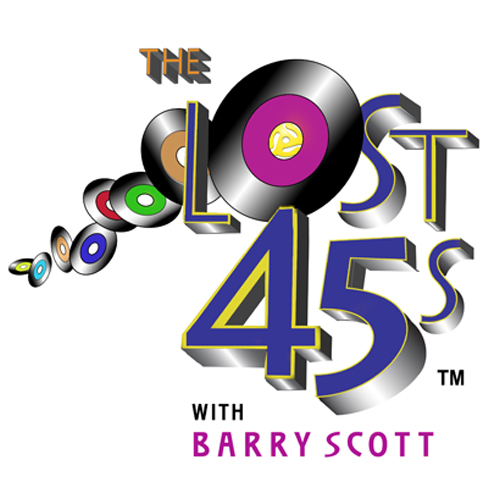 From there, the music and events of the decade became present day! For affiliate information, please email MG Kelly.